I've been wearing adidas moves for her since I was in middle school and I'm going to be 32 in 2 weeks... This is by far my favorite perfume ever! I wish more stores sold it, but sadly they don't anymore. I hope they never get rid of this perfume! I've been an Adidas fan for a very long time. Everything from the shoes,bags,T-shirts you name it,I've bought it. And now,I'm thrilled to try the fragrance collection. This is my first purchase and it's really great. Very sporty and refreshing. I hope to try the others very soon,but for now I love me some Adidas moves. Every time I use this scent I feel energized and ready to take on another drab work day. I even spray a bit in my car to get me through the heavy traffic. Adidas moves is the best move I've made in my purchase. Aww man,this is the coolest fragrance ever made. I'm over 40 as well and my taste in perfumes have changed over a few years now. 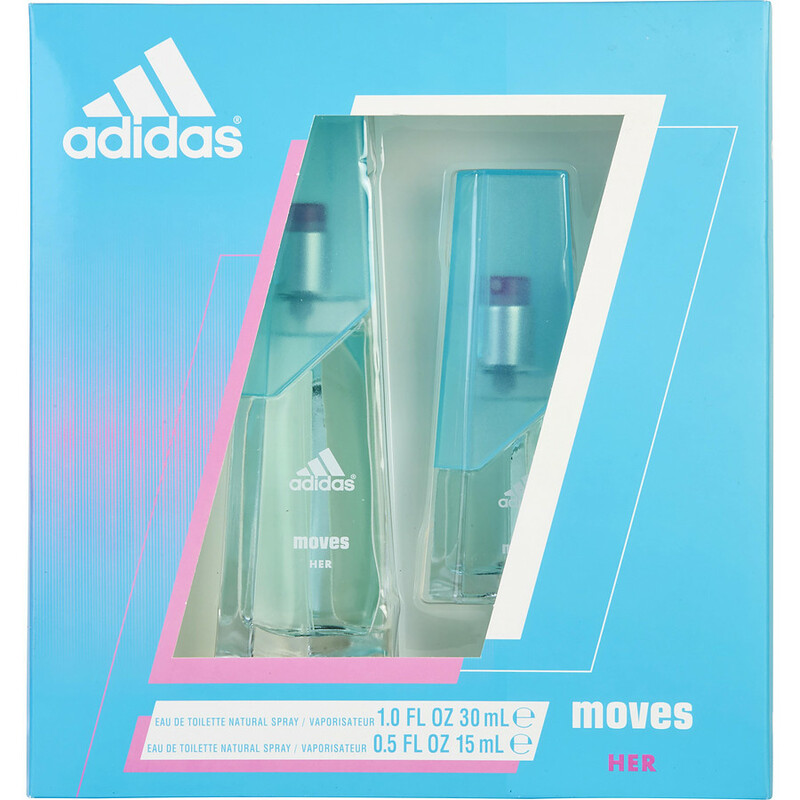 I prefer light,after shower scents to get me through those hot summer days and Adidas has got it spot on. I chose "Perfect for anyone" because the price is reasonable and it's also low key in that it won't affect those with headache or allergy problems.